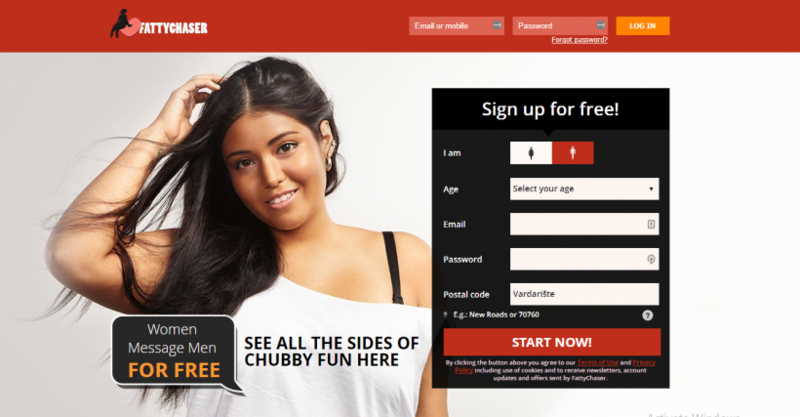 if you are tempted by big, beautiful, voluptuous girls, you will be happy to have come upon FattyChaser.com. However, this hookup app is not what it presents to be. We have discovered a number of ways in which it tricks its customers into buying more than they need, and we will elaborate them here in the following sections. A very important fact which is worth mentioning at the very beginning is the presence of the name of the company that has been on Adult Dating Patrol’s scam list so many times before – Bulova network. If you follow the tag among the reviews, you will see what other sites are related to Bulova. It is not only FattyChaser.com. You will recognize this fact as soon as you compare the features and the design. Here we see the scammy element of the fraud called “Activity Alerts”. These alerts are what you will find on other false dating sites but under varied names – love stars, fantasy cuties, online cupids, emissaries, ambassadors etc. In fact, they are a nasty combo of marketing communications, software-generated messages and fake profiles or virtual bots, made by the same software method. Stay on your toes – not only will you chat with virtual profiles, but you will also pay for the messages! On FattyChaser.com, the basic subscription is not the only cost. You also need to pay for non-refundable SMS tokens. They are not calculated or included in the same basic monthly membership, but they must be paid as an additional cost. FattyChaser.com is a commercial platform and an illegitimate hookups app that has nothing to do with real dates. It only finds new ways to sell you its ridiculous features. Regardless of what you decide to buy, you will be damaged. It’s best if you don’t spend a minute longer here.